Need a Fantastic Last Minute Gift? We can help! We have the perfect gift for the athlete in your life… a session at Focus Bodywork. 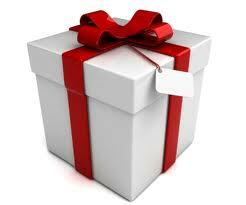 We can take gift certificate orders over the phone with a credit card and ship it the same day. The postmaster recommends shipping by Tuesday December 20 for Christmas delivery, or you can pick one up at our office by noon on Thursday December 22 (just call in advance 801-359-5149 so we can have it ready). This entry was posted in Uncategorized by focusbodywork. Bookmark the permalink.